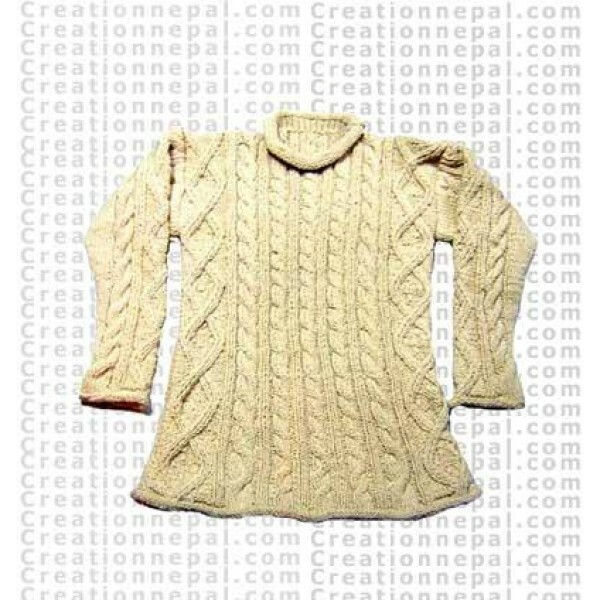 Woolen hand knitted sweater. Warm and soft for winter men's wear. aviavble in different colour and size and design.